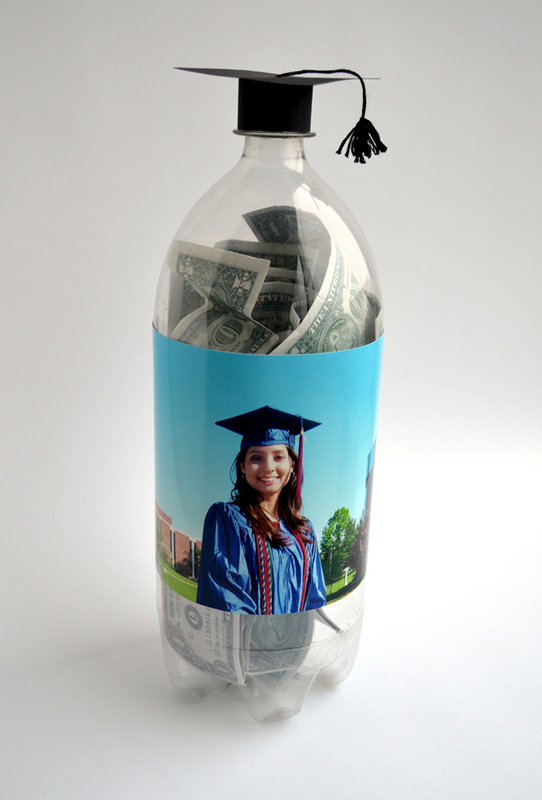 TIP: Paint boxes with the school colors; add balloons or a tassel on top…anything to get in the graduation spirit! 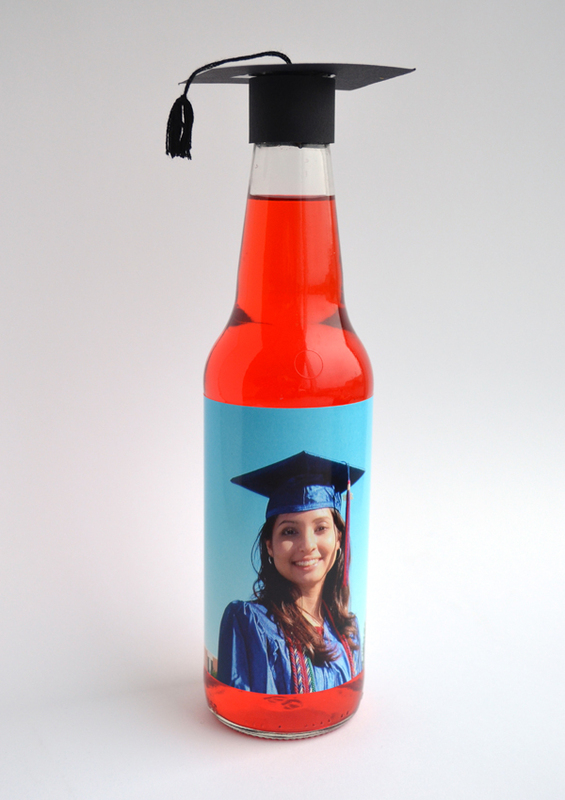 Print a favorite photo of the grad at a KODAK Picture Kiosk or with the KODAK MOMENTS App Remove top (hanger) from ornament. Insert photo. 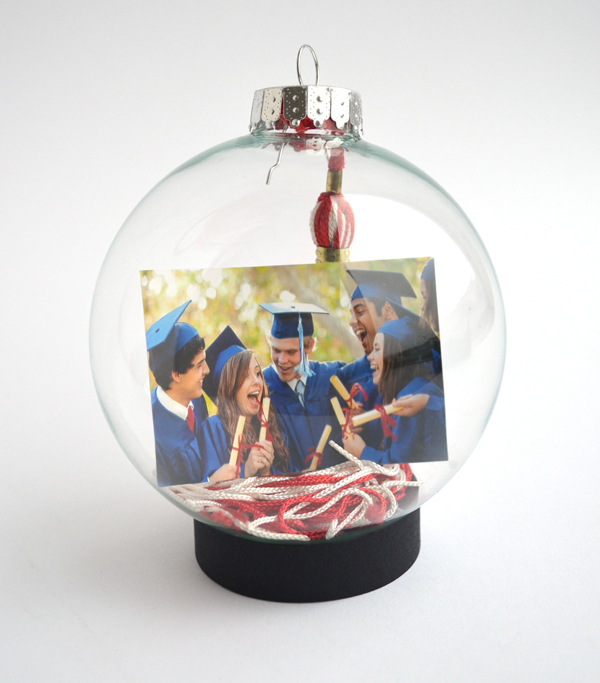 Insert tassel and thread top through the ornament hanger.